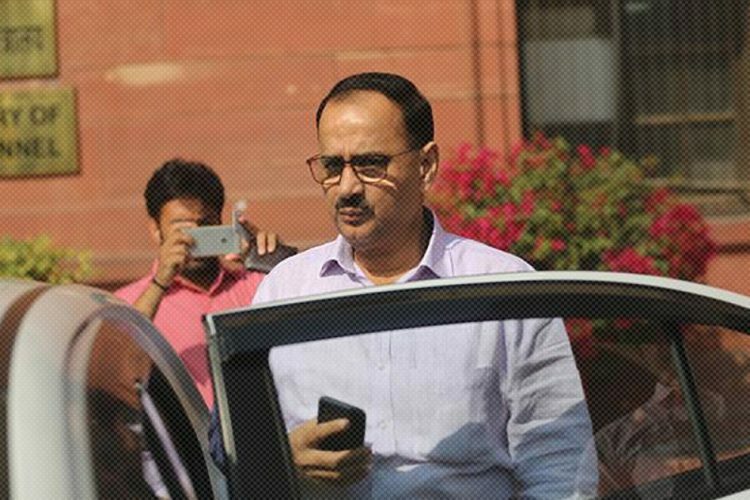 The Supreme Court on Friday ordered that a sealed copy of the CVC report should be provided to exiled CBI director Alok Kumar Verma. The court asked Mr Verma to file his response in a sealed envelope by 1 pm on November 19. 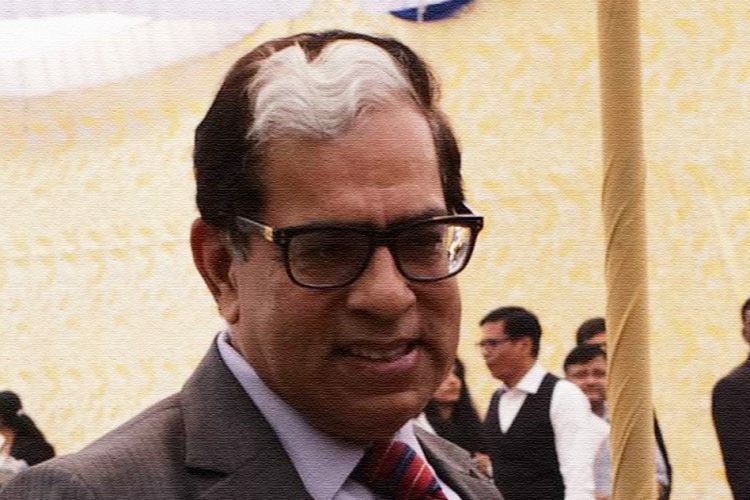 The Supreme Court bench consisting of Chief Justice of India (CJI) Ranjan Gogoi, Justice Sanjay Kishan Kaul and Justice KM Joseph noted that the CVC report has levelled some “very uncomplimentary” charges against Verma. As per The Hindu, CJI summing up the report said “The findings can be divided into four categories. 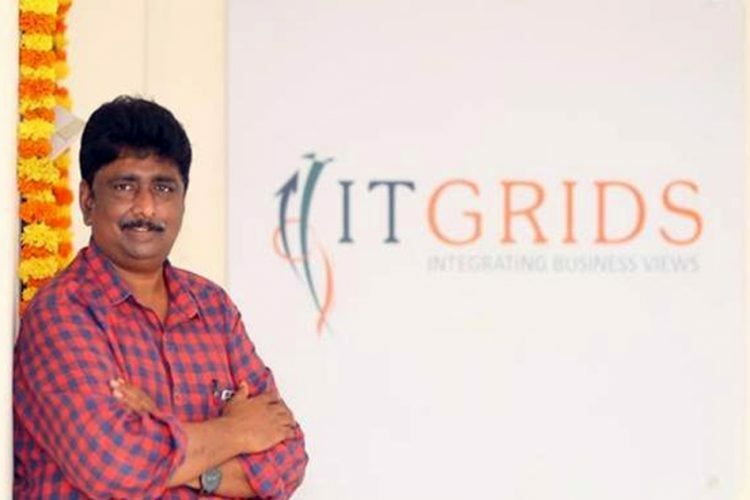 It is very complimentary on some charges (against Mr Verma), not so complimentary on some charges, very uncomplimentary on some charges and requires further inquiry into some charges”. CJI said to Fali Nariman, senior advocate appearing for the exiled CBI Director “First, we want to be sure of the facts, then we will do what is necessary. Once you file your response, we will decide.” Fali Nariman said that the response would be filed as soon as possible. November 20 was decided as the date for the next hearing in the matter by the bench. 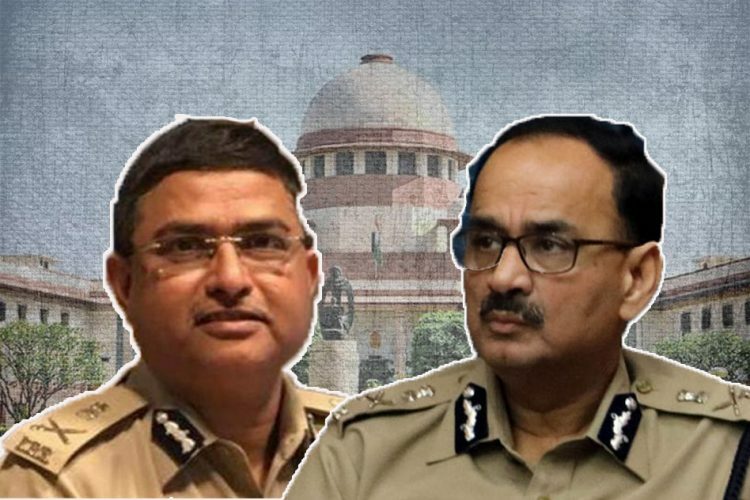 The bench was hearing Alok Verma’s plea challenging the government’s order of sending him on leave because of corruption charges levelled against him by CBI Special Director Rakesh Asthana, who has also been divested of all his responsibilities. 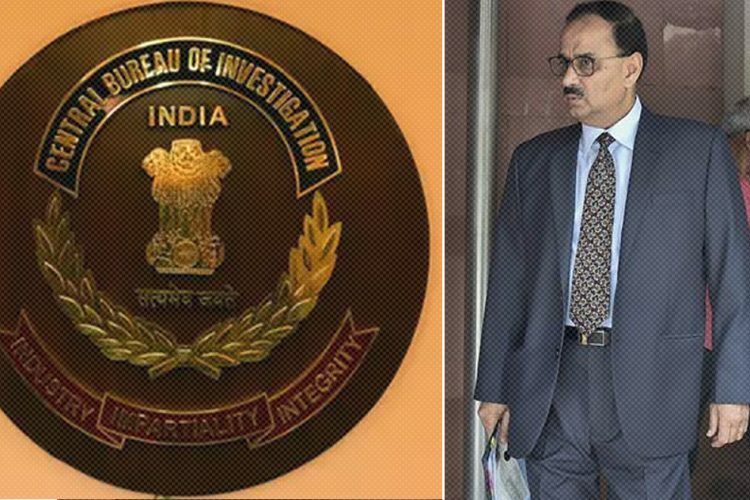 On October CBI named Mr Asthana, who was second-in-command in a bribery case and Alok Kumar Verma who was the CBI director at that time divested Mr Asthana of all his responsibilities. On October 23 late evening, Central Vigilance Commission (CVC) which supervises CBI, issued orders divesting him of all his responsibilities and sent him on leave. 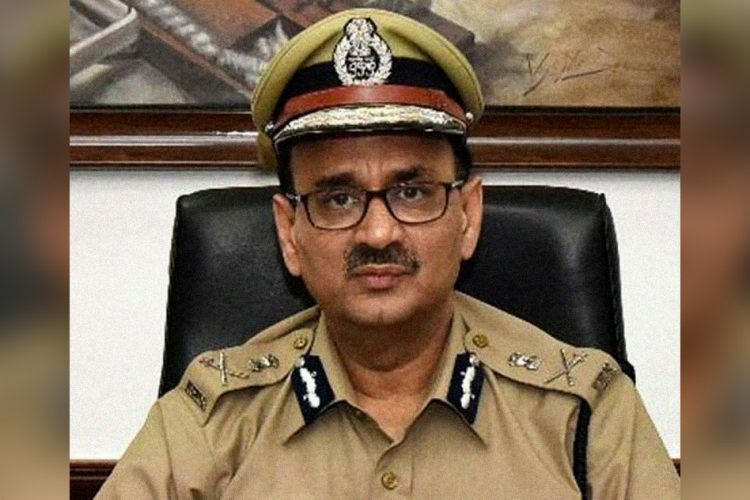 Joint Director of CBI, M Nageswara Rao was appointed the interim director of CBI with immediate effect. He issued took charge on the night of October 23 and ordered transfer or reassignment of 13 officials, including some officers like CBI deputy superintendent of Police AK Bassi who were investigating corruption charges against Mr Asthana and others. Mr Verma filed a petition in Supreme Court on Oct 24 challenging government’s decision and on October 26, former Supreme Court judge AK Patnaik was appointed by the apex court to supervise the CVC inquiry against Mr Verma. The CVC report was submitted to the Supreme Court in a sealed envelope on November 12, reported Hindustan Times. The court issued notices to centre and the CVC asking for their response to Mr Verma’s plea. Copies of the CVC report would also be given in sealed covers to the Attorney General (AG) KK Venugopal representing the centre and Solicitor General (SG) Tushar Mehta who is representing the CVC. The court asked the offices of the AG and SG to maintain the confidentiality of the report and said that its insistence on sealed cover- reports and confidentiality is to maintain the sanctity and public image of CBI. The court made it clear that only the petitioner Mr Verma is permitted to respond to the report and no response is expected of the centre or any other part. Chief Justice Gogoi said “At this stage, we are not inclined to call upon the Union of India or another party to give responses… the only petitioner needs to file his response. The bench denied senior advocate Mukul Rohatgi’s request to provide his client Rakesh Asthana a copy of the report. Co-petitioner, NGO Common Cause represented by senior advocate Dushyant Dave claimed in the previous hearing that interim director of CBI has violated court’s direct orders by taking important policy decisions but could not submit a list of such decisions. The bench said that on the next hearing if any party produces the list then the matter will be considered. The court agreed to hear CBI officer AK Bassi’s plea on Tuesday. AK Bassi was part of the team that was investigating corruption charges against Mr Asthana but he was transferred to the Andamans immediately after Mr Verma’s removal. The bench also agreed to consider Leader of Opposition Maliikarjun Kharge’s plea to be made a party to the case on the next hearing. Senior Counsel Kapil Sibbal appearing for Kharge argued that as a member of the committee responsible for the selection of CBI director, Mr Kharge should have been consulted before the CBI director’s removal. 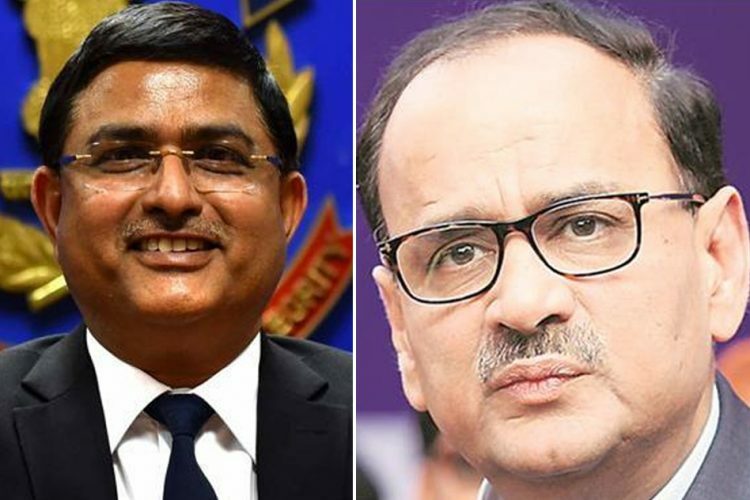 CBI chief is chosen by a high powered committee headed by Prime Minister and has two more members- Leader of Opposition and the Chief Justice of India.